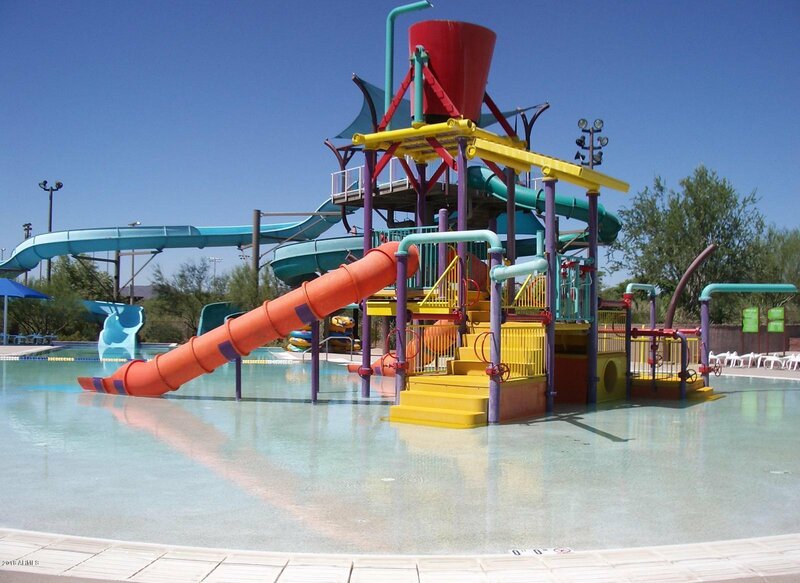 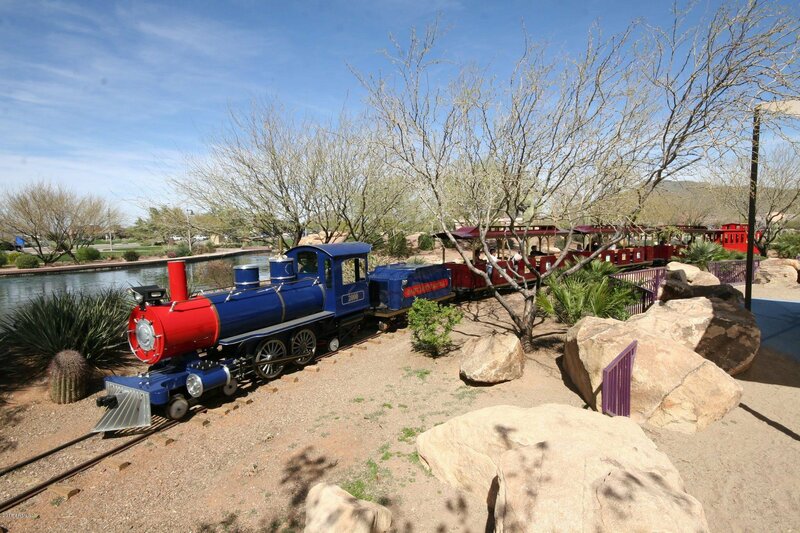 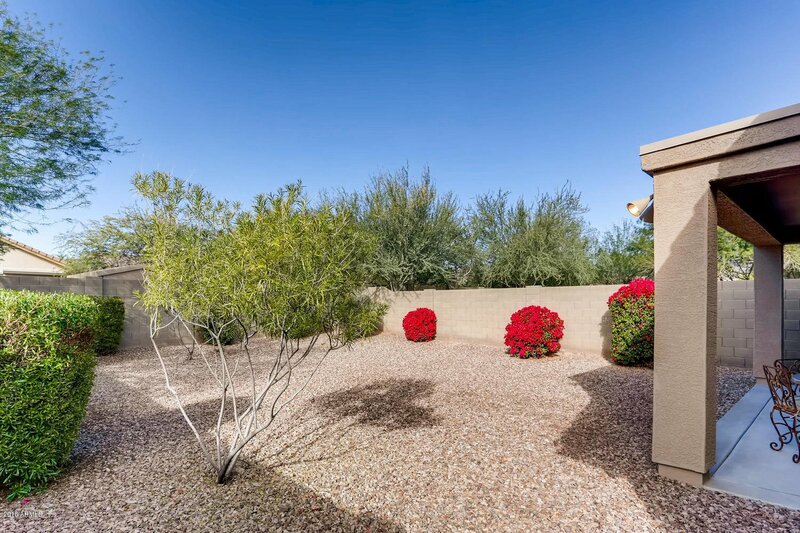 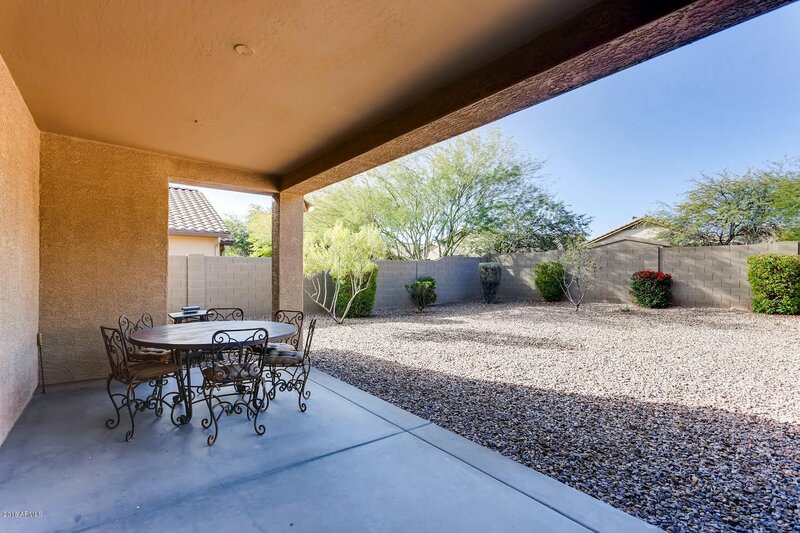 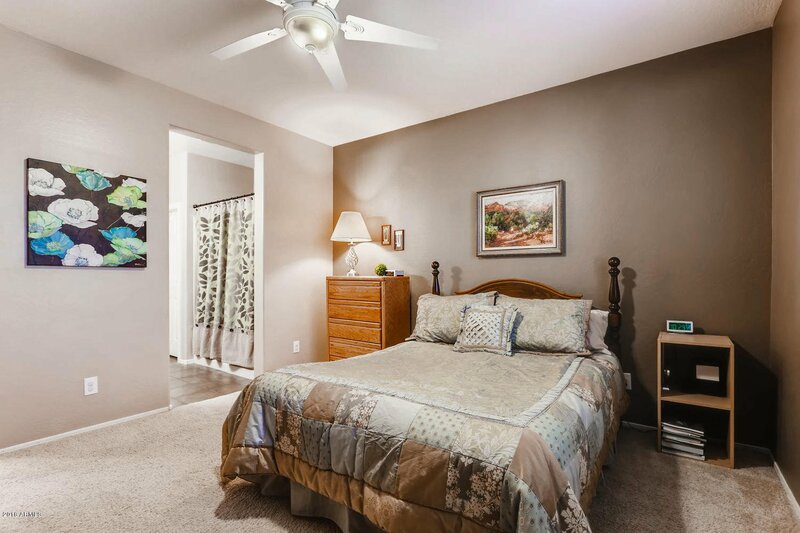 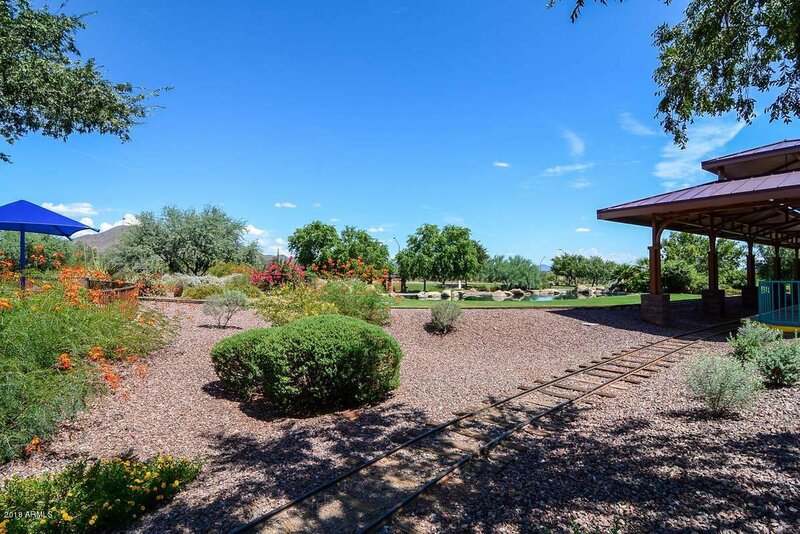 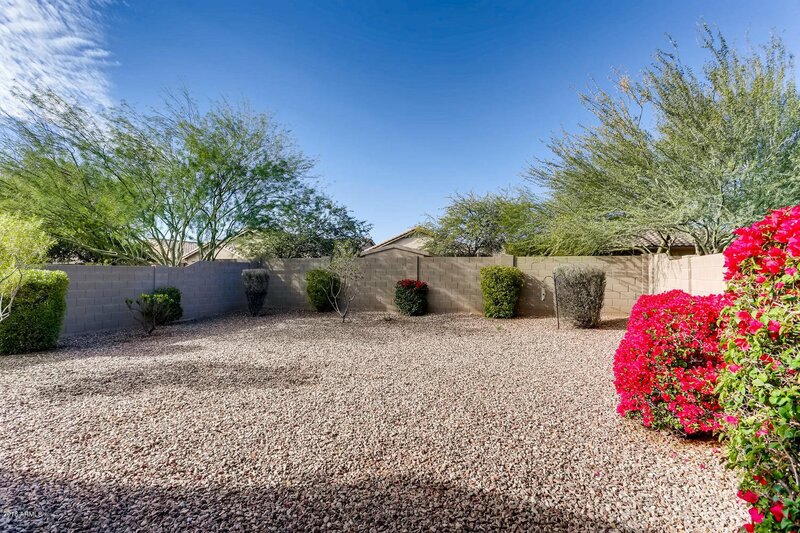 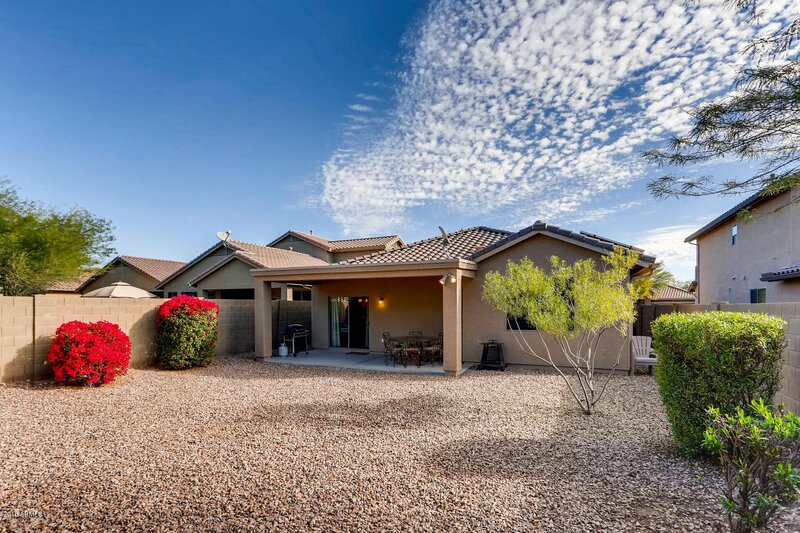 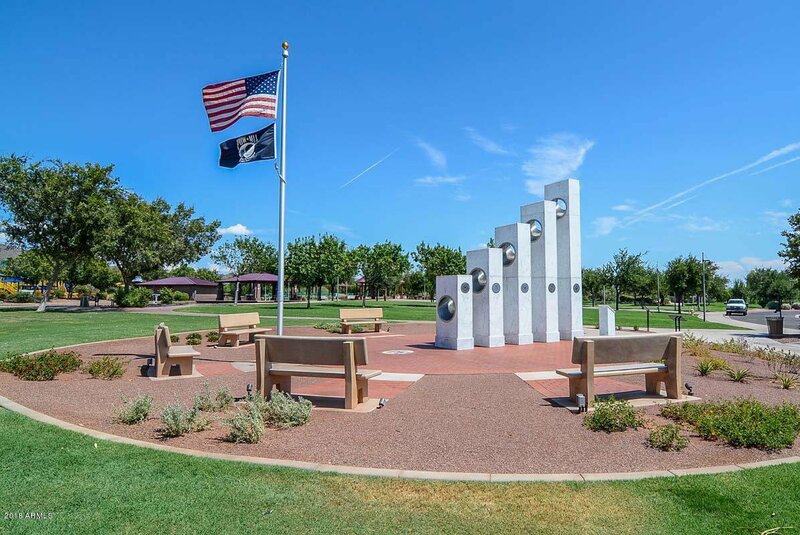 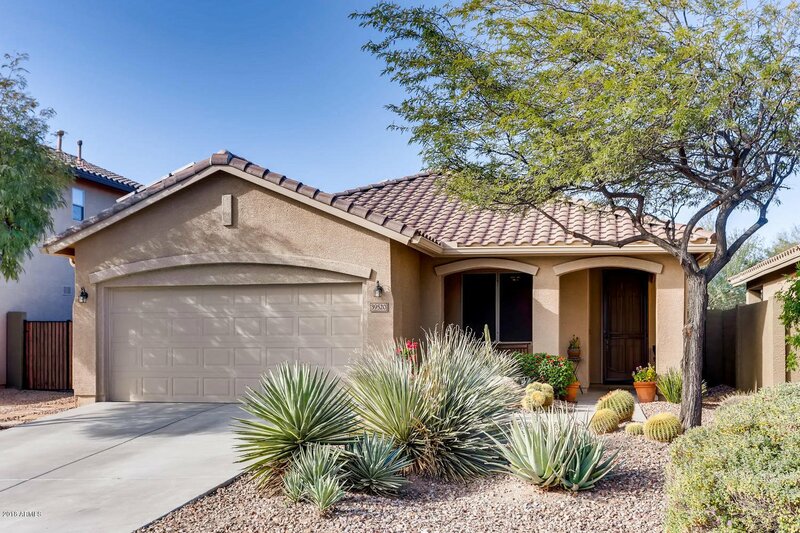 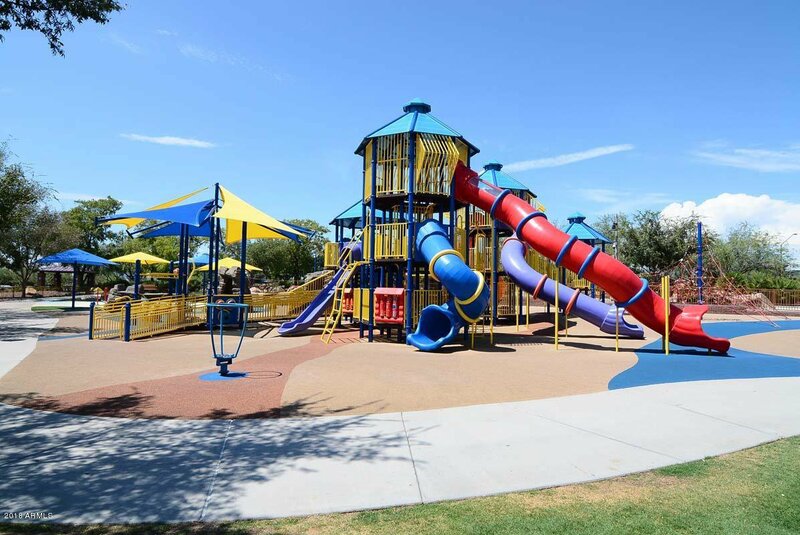 In the heart of the highly sought after community of Anthem is where you will find this lovely home. 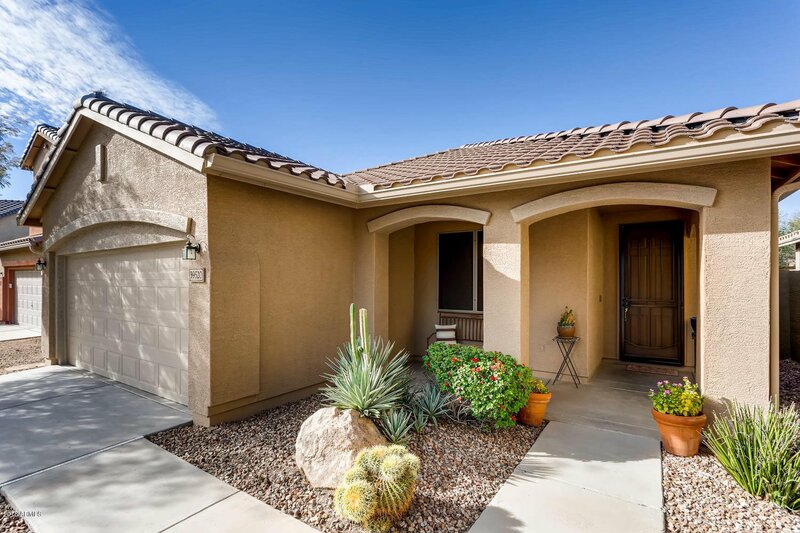 Situated on a quiet cul de sac this lovely Charm model certainly lives up to its name. 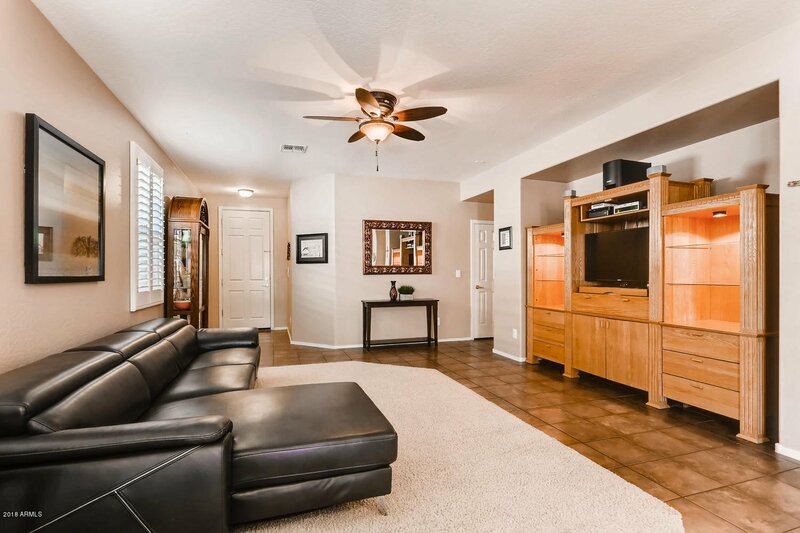 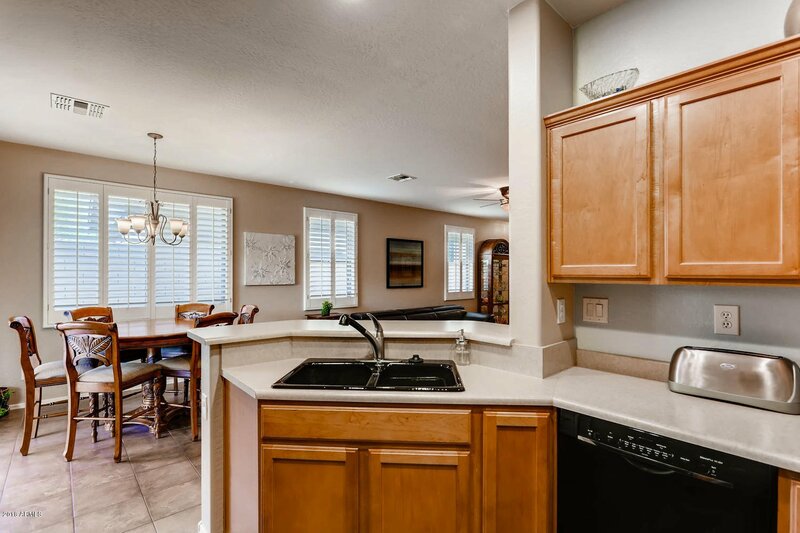 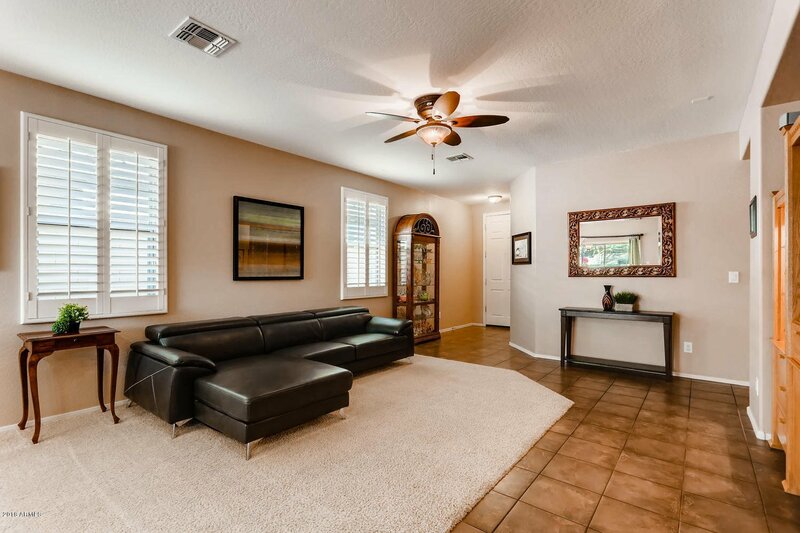 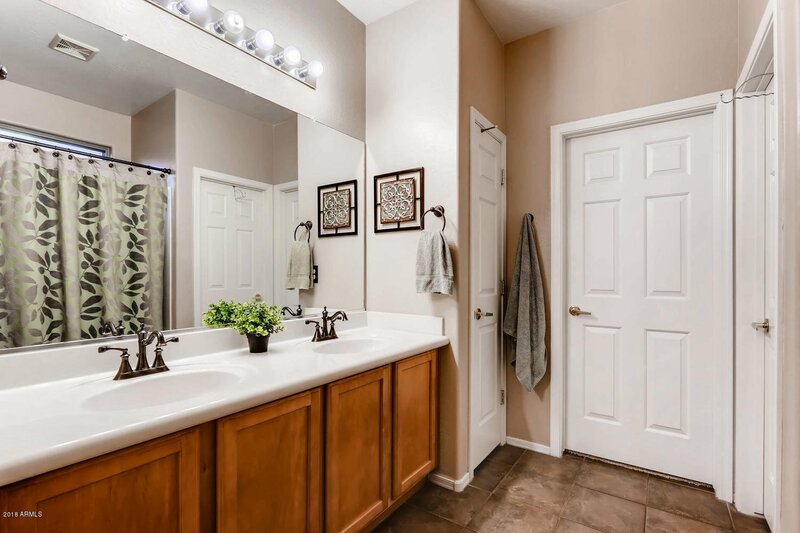 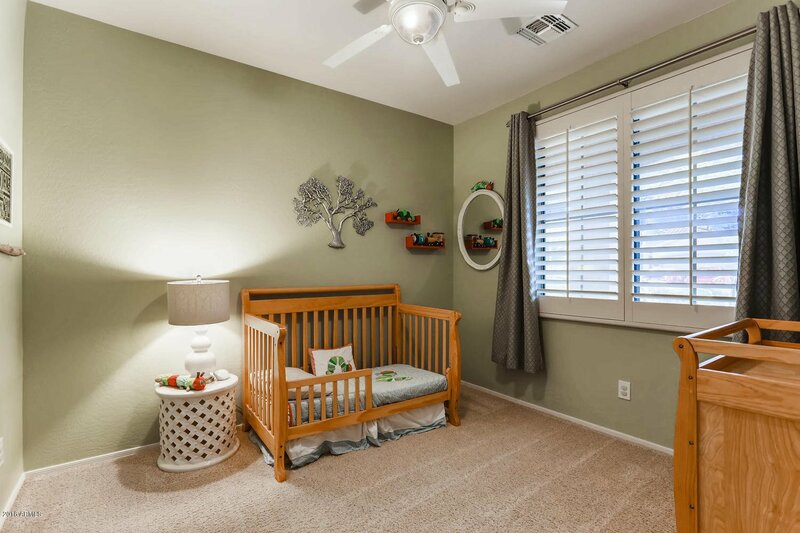 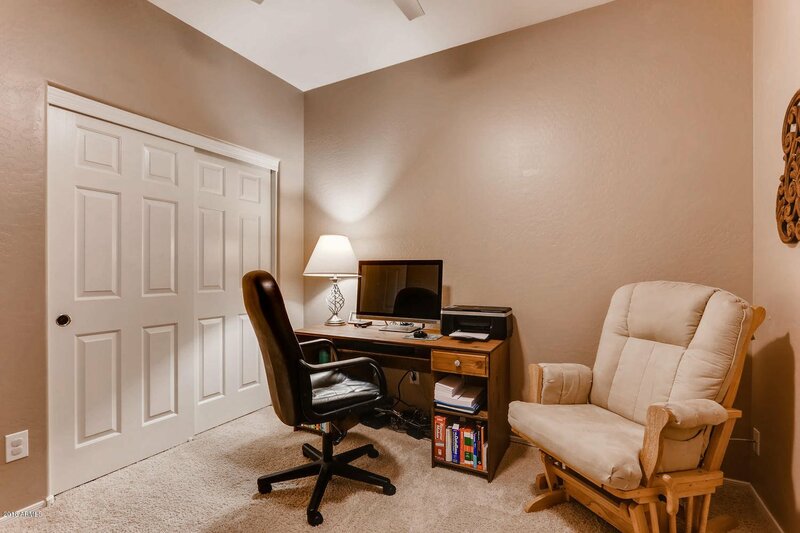 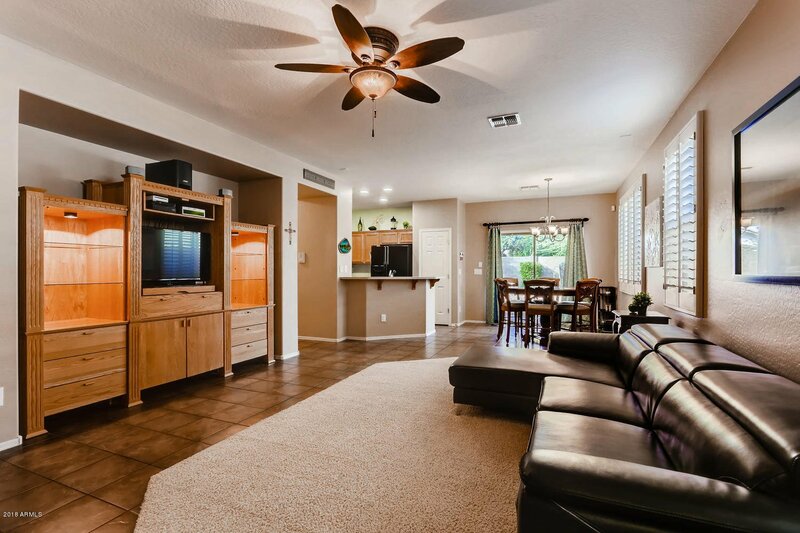 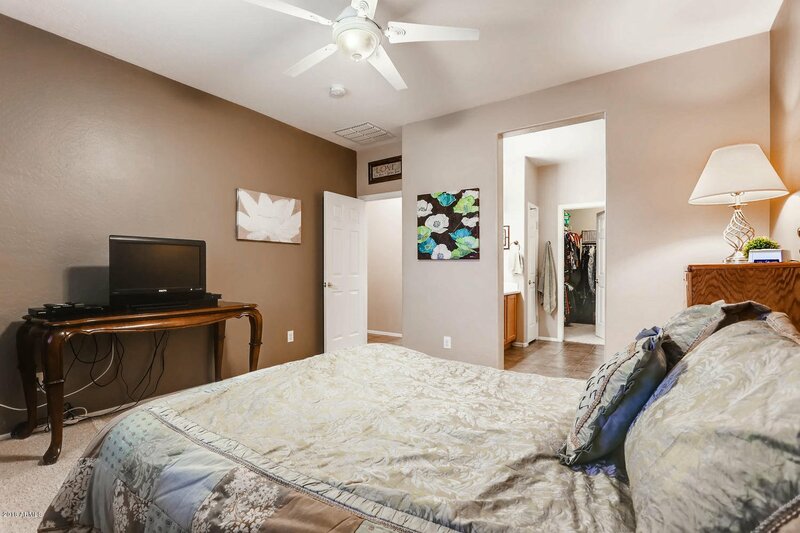 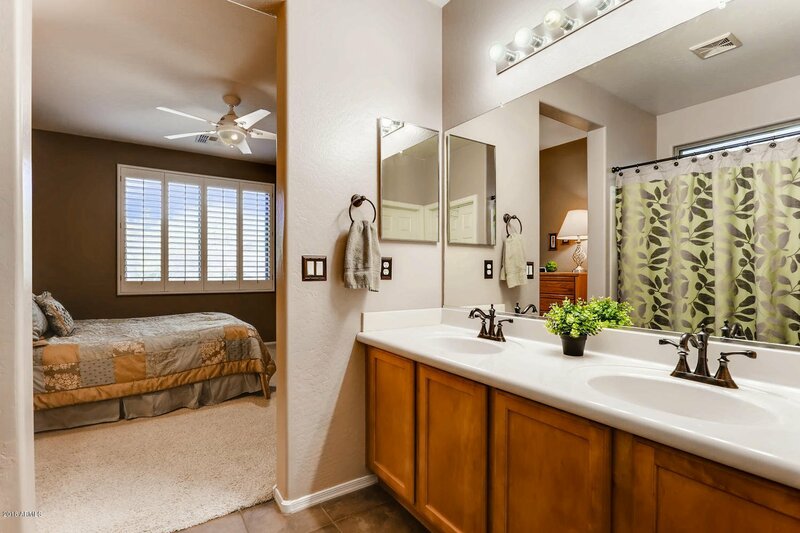 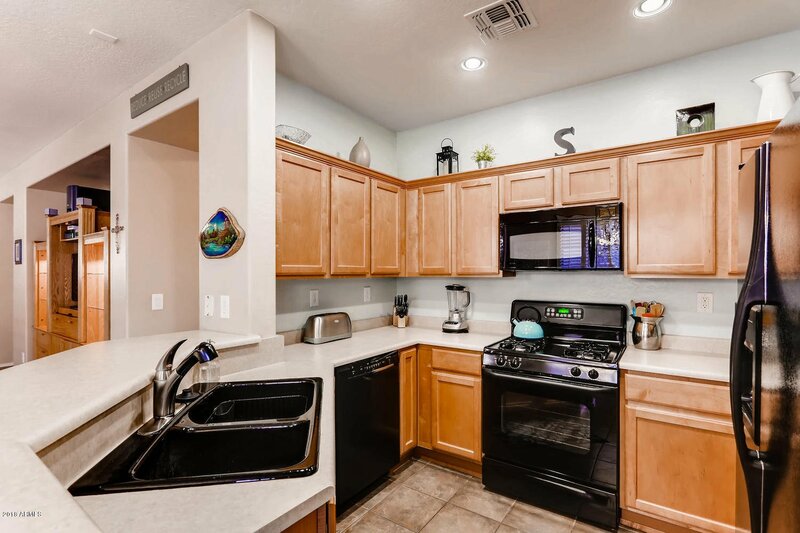 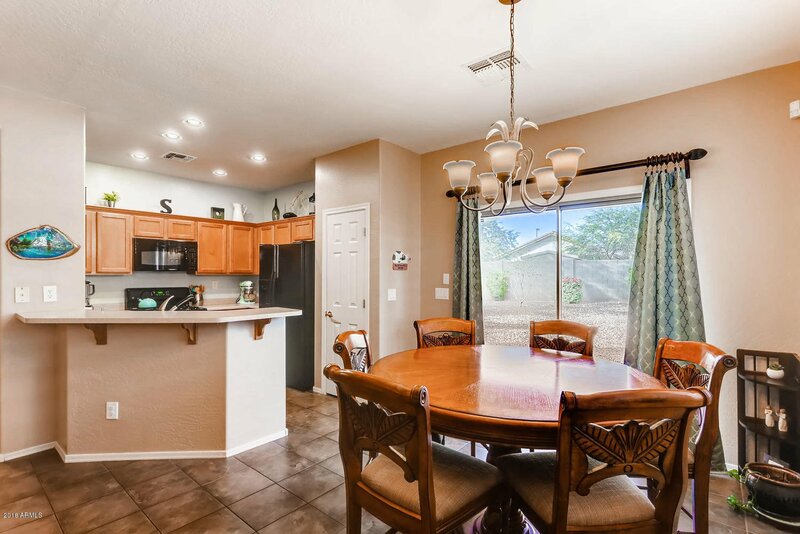 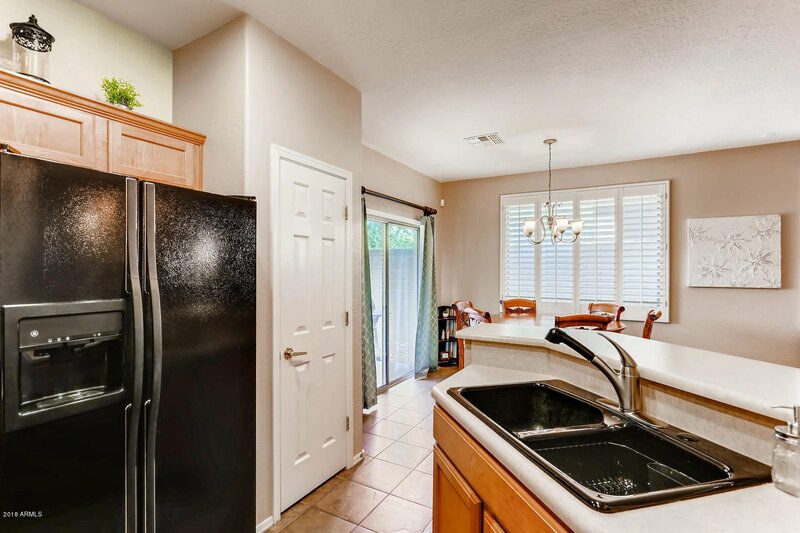 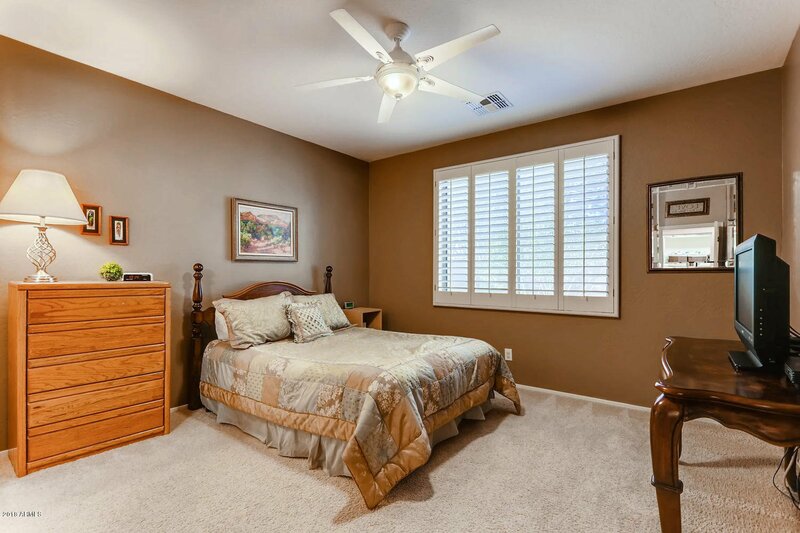 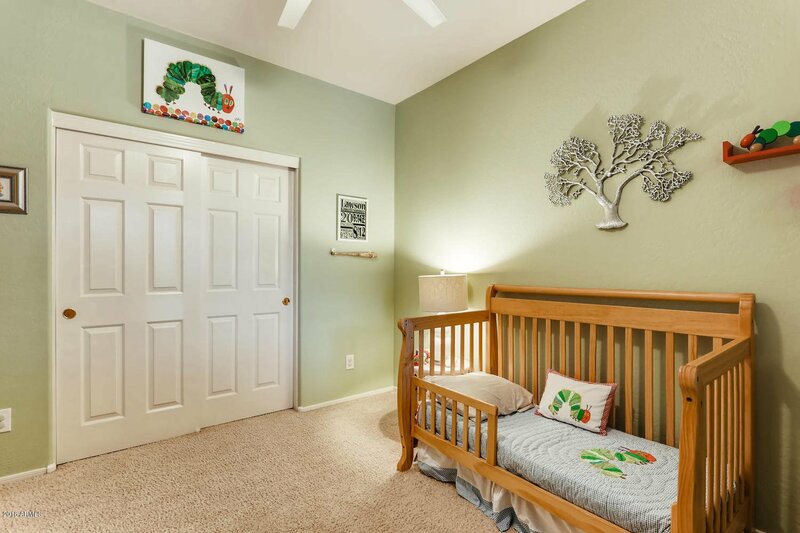 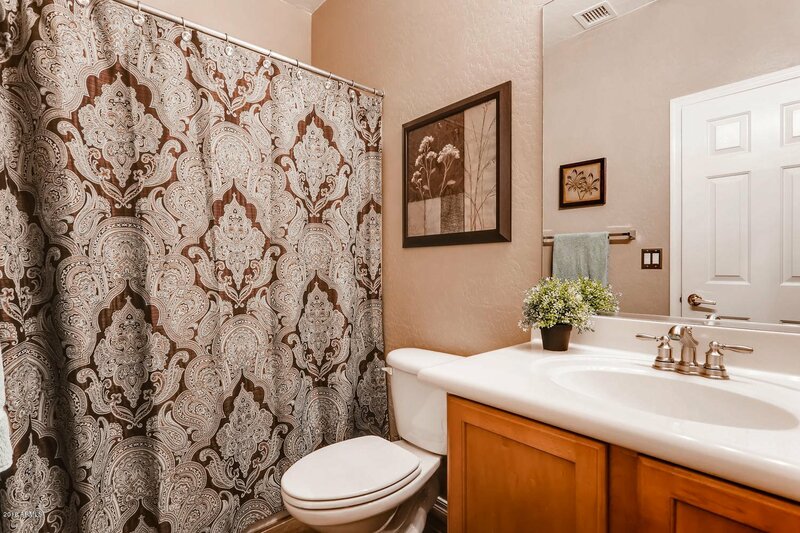 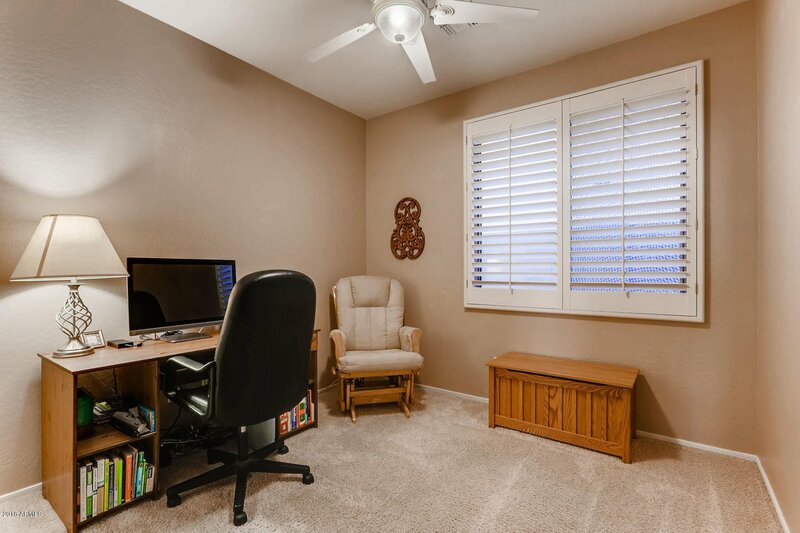 This popular split 3 bed, 2 bath home has custom wood shutters through out, a large master bedroom with en-suite bath, duel sinks, and a large walk in closet, covered patio, ceiling fans and so much more. 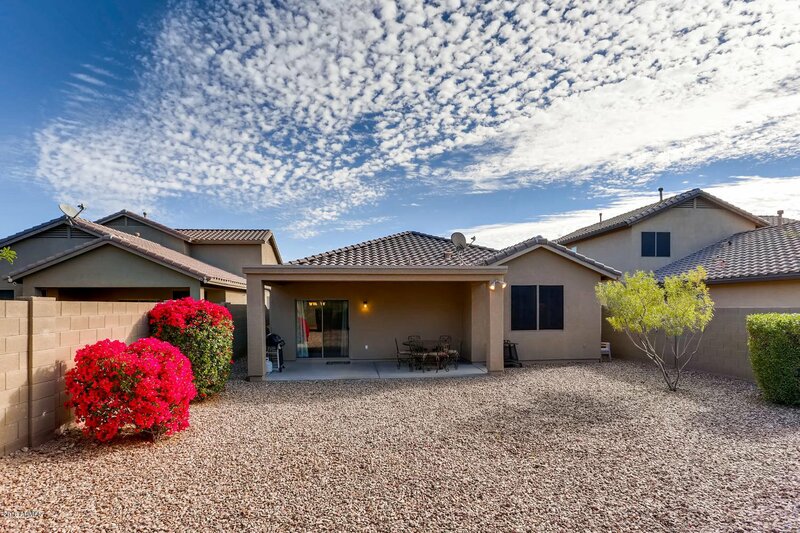 New exterior paint as of 11/18 and a solar lease with Tesla means lower monthly bills!